When a family owned restaurant has been in business for almost 50 years, they must be doing something right. 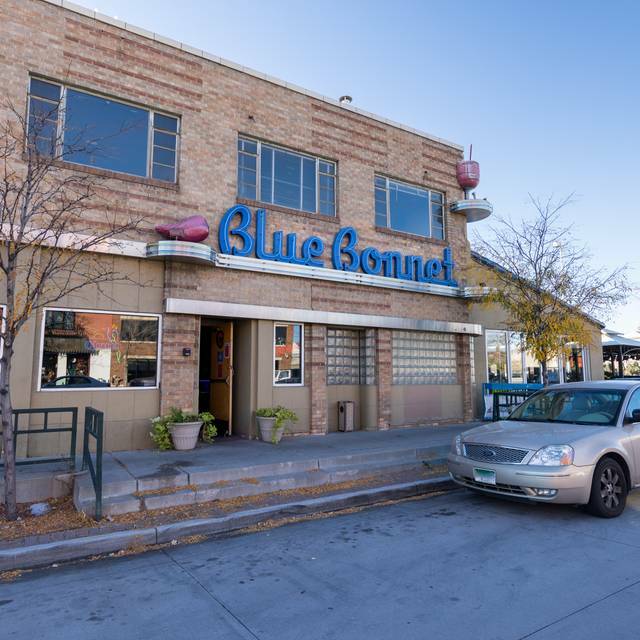 Recently expanded with a beautiful patio, the Blue Bonnet has become an institution in Denver. 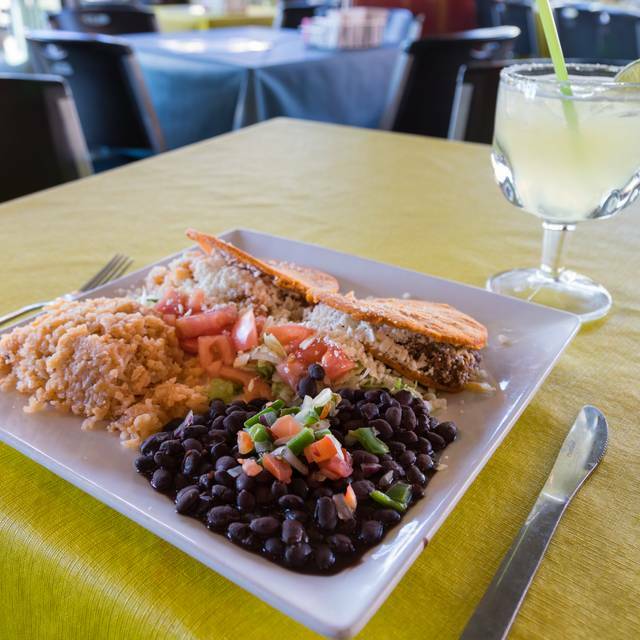 Handmade chips and salsa, specialty street tacos, fire roasted stuffed poblanos, chimi changas, award-winning margaritas, chile rellenos, pollo adovado, fish tacos, and carnitas are just a few items made from scratch along with many traditional favorites. Locals, tourists, and celebrities line up for some of the freshest and best tasting Mexican food in Denver. Casual atmosphere with friendly service. If you can't go South of the border... at least head South of Alameda. 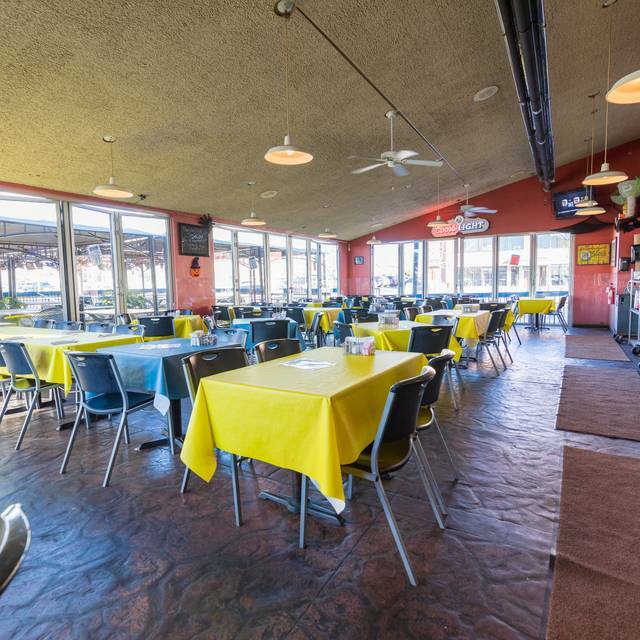 East availability for large parties even on the weekends. This is our favorite Mexican food restaurant. Great food. Great drinks. Fast service. And very reasonable prices! All was great! We were served in a timely manner which was a relief since we had a 2 o'clock show to get to. Always excellent service and food. We have been coming here for 15+ years and we are always impressed. They take great care of us, are attentive and considerate of our needs. We love visiting with Lance even if he’s not our server and how much they all seem to value our business. They went out of their way to get our daughter a balloon and ensure our order was perfect (we are picky!) Thanks blue bonnet we love you so much we drive from Highlands Ranch regularly to enjoy your food! Great Mexican Food option in Denver, with excellent Gluten Free options! Margaritas were excellent as well. Classic place . Really good food and the menu has a nice variety of options . Great Margs!! Wonderful food and nice waiter. A bit noisy. Good food and good service, it wasn’t to busy with a good atmosphere. Service was horrible. It took over 15 minutes before wait staff came to our table. The food was bland and swimming in green chilie. I coulnd't see my food underneath. Very disappointed. Great authentic Mexican food.. server was super nice and accommodating. Loved their margaritas. 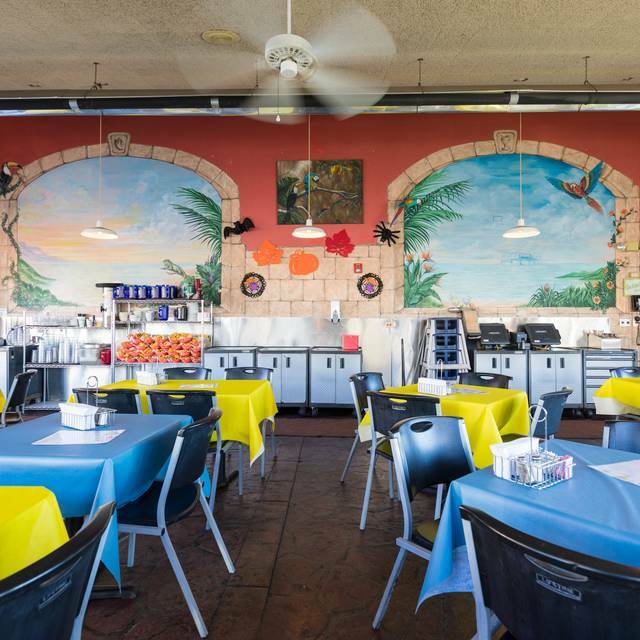 Blue Bonnet is an amazing place for dinner. We meet there for Birthdays, and just once a month family get togethers for 10-12 of us. The service is also amazing. LOVE IT! Always good service and margaritas. I appreciate the gluten free kitchen with the special plates. My only complaint is that the gluten free vegetarian food option is so narrow. I do love the poblanos but that is the only option besides queso or guac. Please add vegetarian tamales and tacos - let the chef come up with some great vegetarian gluten free options please. Always good. We've been eating here for over 20 years. YUM. consistently good. easy. reservation got a table in the middle if the room , my fun restaurant has turned into not so good food, no alcohol in drinks , and a seat in the middle if a loud bar sadly a 30 year customer wont be returning . 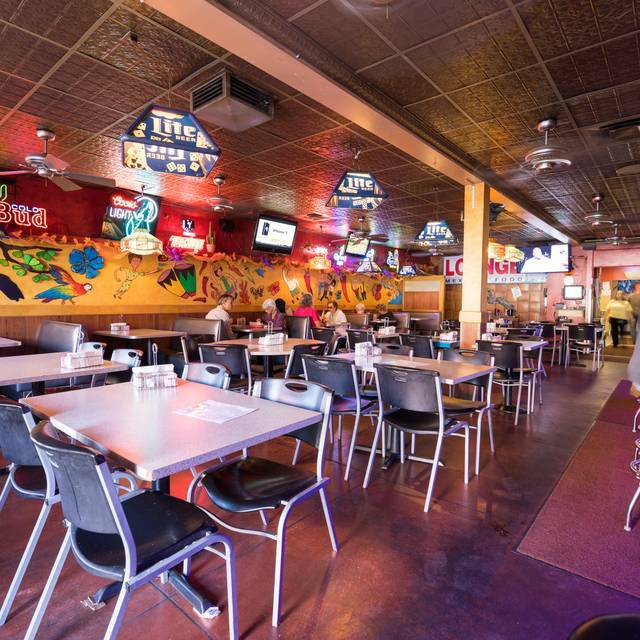 The restaurant has changed and not for the better .and the juke box is gone which made this spot a fun one . I wont waste my drive to return . Local mexican food now superceeds this joint sadly . SO GOOD! We hadn't been here in a few years and so glad we came back. Cheesy, delicious Mexican food, just what you'd expect. Service was fantastic, we had a reservation and were sat pretty quickly, food came out promptly. This is a favorite my son (who now lives in Seattle) likes to frequent whenever he is in town. Although the salsas were not that tasty, the rest of the food was truly spectacular. We had the veggie quesadilla, which was loaded with cheese and veggies, and a mahi mahi fish tacos with a side salad. All fresh and yummy. Highly recommended the spicy ranch dressing, which is blended with the spicy habanero salsa, which was also on the side for the quesadilla. Nice touch. Everyone loved the special blue margaritas in honor of the Bronco game. They gave a nice pour for the tequila on the rocks we enjoy, as well. Quite affordable, dandy food. Certainly worth going out of your way for a visit, but if you want quiet ambiance, you won't find that here. It's a sports bar. Be prepared for that kind of atmosphere! 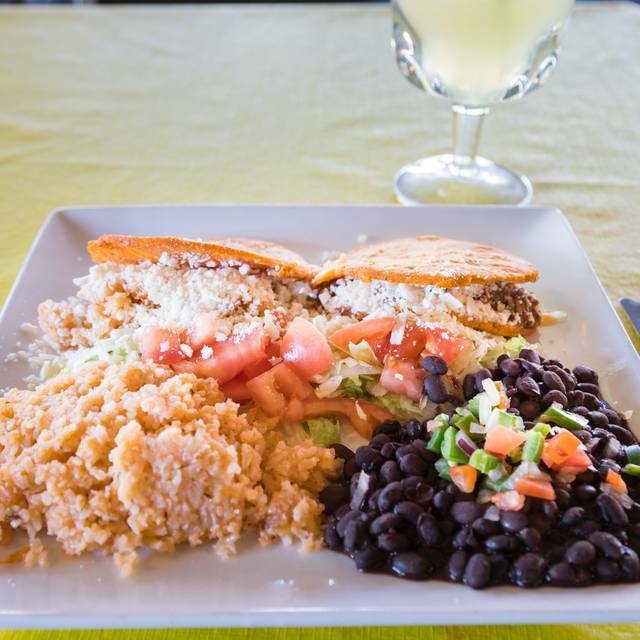 Delicious, authentic Mexican food at a great price! Margarita special was outstanding, too. Loved that the manager came around to ask us how we were enjoying our meal. Nothing totally special. Good bar menu, not the greatest food menu. Not bad though. Lost some of its especial. Parking was too tight. Food,service, et al was good. 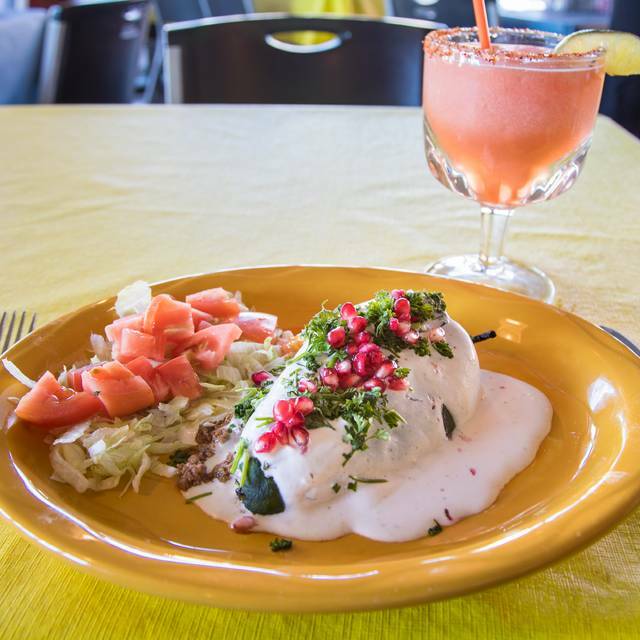 Live nearby & want Mexican great place but its no longer drive across town outstanding. Been around for 50 years because it's so good and the personnel take good care of you! Great neighborhood restaurant. Been that way for the 30 years we’ve been going here. Food is good and service is great. Food was just OK. Hard to believe that this place has been around for so many years. This was our first visit and we thoroughly enjoyed it. All four in my party thought our meals were delicious. I found the food to be average. Nothing special. My pork tamale was very good. My cheese enchilada was not, the texture of the tortilla was wrong, like paper somehow. The cheese enchilada had ad a red sauce on it that was very plain. Our waitress was outstanding. Save yourself and do not order the shrimp cocktail you can do much better for the price someplace else. The ceviche was different but good. Really really hot. Not sure that the air conditioner was on. 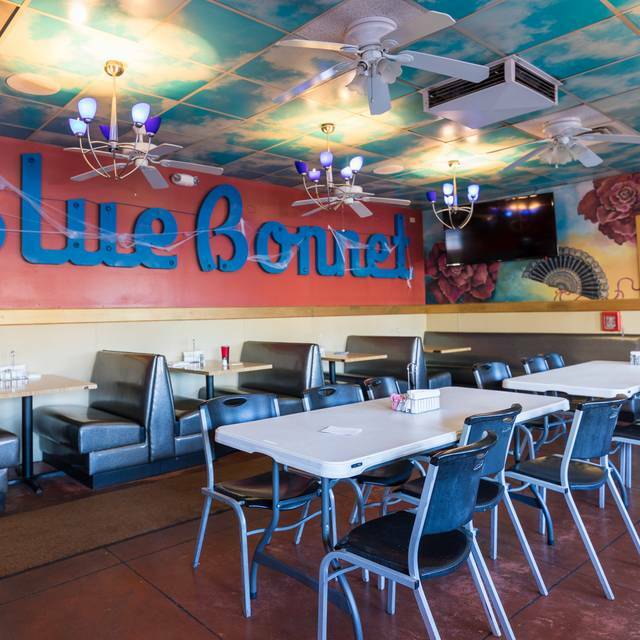 We took friends to the Blue Bonnet who had never eaten there before and they were as pleased with the food and service as we have been. Love the food and atmosphere! The Bluebonnet never disappoints. We stopped in for a quick bite, thinking that we'd split an entree because neither of us was really hungry. But how do you peruse the menu without finding more than one temptation? We both opted to order full entrees -- veggie tacos and an amazing mango chicken salad that I'm still thinking about. There Queso is delicious! I love the decor and the customer service was superior! Solid Mexican fare. Food was very good, not extraordinary, but I would go here again if I was in the area. Perfect Margarita was really good. I liked that they served refried beans with the chips and salsa, though the chips seemed to be taco shells that they broke in half and didn't have a lot of flavor. Had the combo plate with a smothered carnitas burrito, chicken enchilada and crispy relleno. All were good, carnitas was the best part of it, nice big chunks of pork. Green chili was so-so, no heat. Sat in the bar area, was clean and fun atmosphere. Service was very good and friendly. One small thing: the silverware is flimsy. Could hardly cut through the crispy relleno with the fork. Maybe invest in some sturdier silverware? Tammy our server was wonderful. We showed up for our reservation with three extra people but everyone was awesome about it. Good food, good price! The food was tasty and had plenty left over for a tasty supper. Service was very quick, polite, friendly. Hadn't been there in decades, so was pleasantly surprised overall. My girlfriend took my kids and I out for my birthday. The service was exceptional. The food was solid as ever. A great casual spot. Advance with kids menus, drinks and gluten free chips & salsa already in place when we arrived. Excellent service. I highly recommend the Blue Bonnet Cafe! 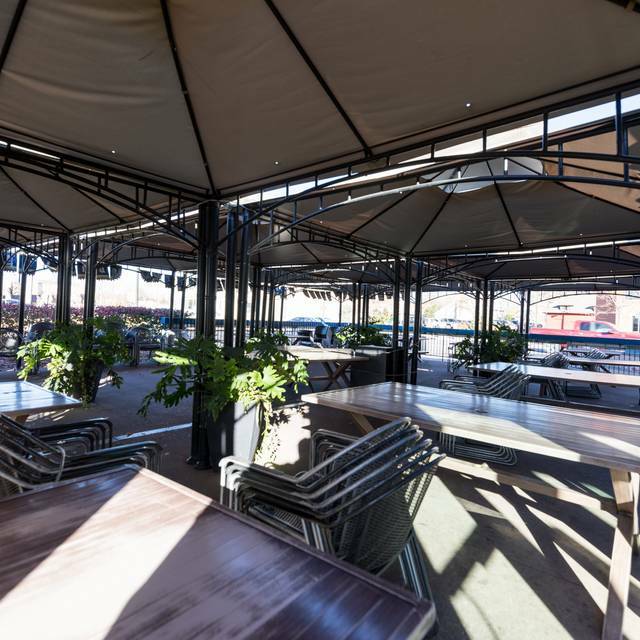 Pro: Love the gluten free options and how knowledgeable the staff is concerning GF options. Went for Mother’s Day. It’s hard to find authentic Mexican food in Denver. While better than others, still was lacking in authenticity. Don’t get me wrong, the food was very good. And my mom was pleased. Margaritas were best thing that night.